I follow a number of different blogs that have great graphic design resources, tutorials, advice and inspiration. Every so often I pick one of the many tutorials and see what new skills or tips and tricks I can learn from it. 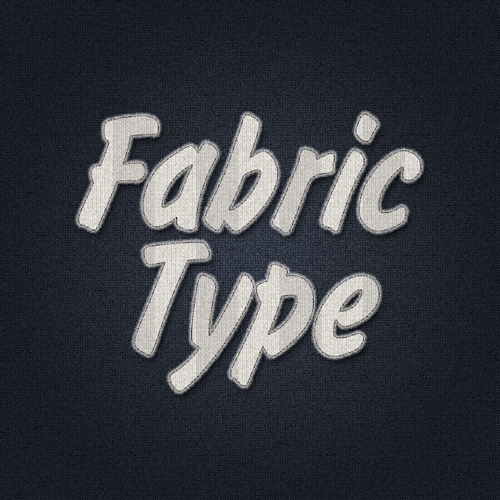 One I did last week was a super easy effect - stitched fabric type style done in Photoshop. Tutorial can be found on WeGraphics (here - thanks!) and my finished product below, it only took minutes for this great effect!